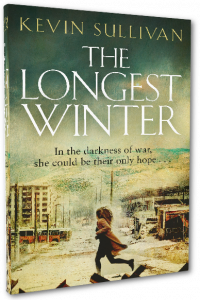 The Longest Winter was published by Twenty7, an imprint of Bonnier Publishing, in January 2016. It is set in Sarajevo during three days at the end of 1992. A British doctor arrives in the city to evacuate a little boy who is to have heart surgery in Britain. She is helped by two journalists, one of whom was indirectly responsible for the death of a colleague in Sri Lanka the previous year. The doctor and the journalists witness the daily torment of citizens in the first months of the siege. 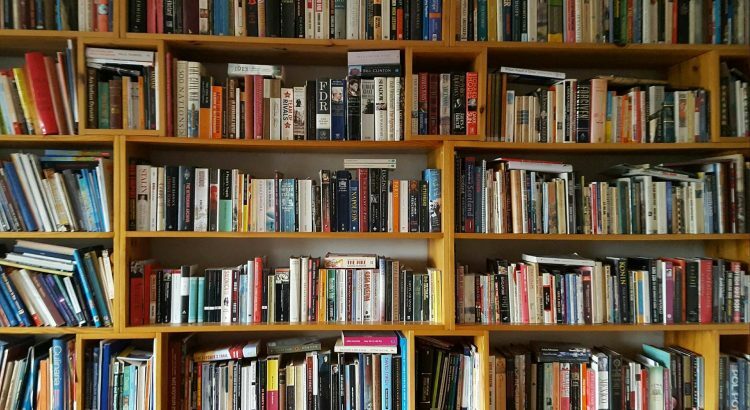 Among the people they come into contact with is a woman who has sought shelter in Sarajevo after escaping the horrific violence of her home town in the east of the country. 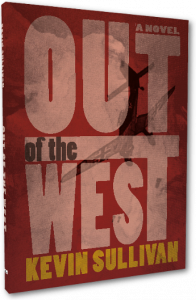 Out of the West was published by Armida Books in October 2014. It follows the fortunes of a British intelligence officer who is sent to northern Greece in 1943 to liaise with a group of partisans, among whom are two people whose lives will intertwine with his own in the following years. The novel examines the nature of political violence. Rupert Wolfe-Murray in The Huffington Post.